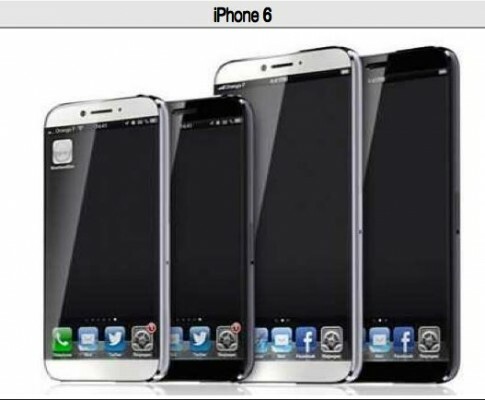 iPhone 6 Specs Leaked Online? We know that Apple is planning to release a new iPhone 6 this year. Well, to be precise - two iPhones with different screen sizes. According to the KDB Daewoo Securities analysts, both devices will be equipped with a 64-bit Apple A8 processor, 2GB of RAM and an 8 megapixel camera. As to the full specs for each iPhone, they’re available below (via iClarified). Both devices look pretty similar, as you see. The only notable difference is the display size (and obviously the resolution). It should be noted that these are only predictions, so I can’t be 100% sure that the upcoming iPhone 6 will feature the same hardware. We’ll see.